The most expeditious way to find your self dead in a zombie apocalypse (aside from the zombies getting you) is to run out of water. Dehydration is one of the most efficient killers on the planet and if you’re not careful, it’ll sneak right up on you. Depending on your personal survival strategy, certain water containers may work better for you than others. I’d stay away from anything made of metal just because they tend to be the most likely to make noise. Aside from that, there are a large number of possibilities to choose from depending on what’s right for you. These bottles/containers come in many shapes and sizes: from travel size 100ml vials to wide-mouth bottles of over 1 liter. The BPA-free plastic is durable and easy to clean. 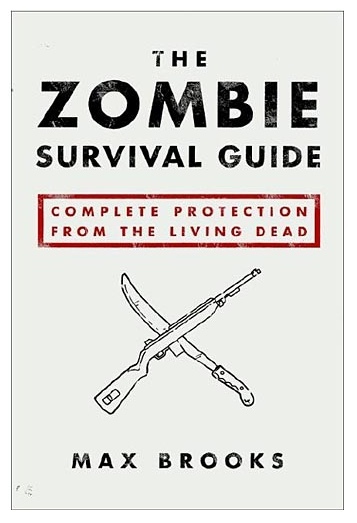 Not to mention that, in a worst-case scenario, a 1-liter Nalgene bottle filled with water can function as a club and knock the head off of any zombie assailant. 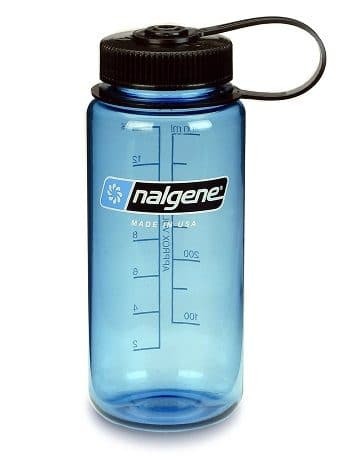 This is a cool company that offers numerous varieties of hydration bladders (the more flexible, collapsible version of a bottle). 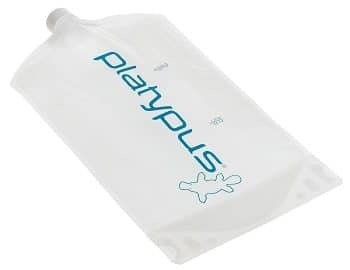 The cool thing about any of the Platypus options, whether it’s the Softbottle or the Platy Water Tank, is that when they’re empty you can roll them up and pack them away without taking up very much room. The Platypus line ranges in capacity from .5L to 6L with just about everything in between, so they’ve got something for just about everyone and every situation. In the field it can be awkward to carry your water with you as you traverse uneven ground. Water is heavy, easily spilled and absolutely essential for survival. So how can we safeguard this resource without having to cart it around in a wheelbarrow? Camelbak, that’s how. Camelbak bags are a super-durable variety of hydration system bladders that either come built into a backpack or are accepted by the hydration bladder sleeves of most backpacks. 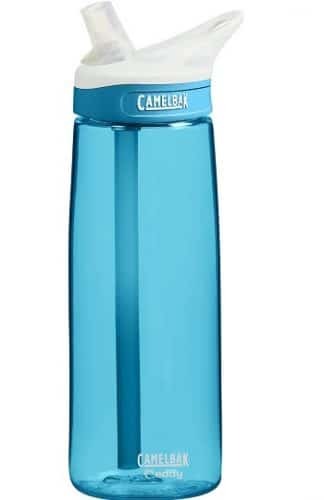 The Camelbak Unbottle is brilliant in its simplicity. The Unbottle is a super durable water bag with a flexible hose attached to it. That’s pretty much it. Like a big water balloon with a straw, but a million times better. The hose attaches to the bottom of the bag, which makes it easy to drink from even when it is almost empty. You can also apply pressure to the bag and open the drinking valve to create a pressurized stream, this can be useful for cleaning out wounds. Like I said before, the type of water bottles you choose will be dictated by your particular survival strategy, but get a couple of the bottles from this list and you’ll be on the right track to hydration salvation.